The water/water heat pump Sensor Solid in compact design is the ideal solution for large residential buildings, hotels and commercial buildings of all kinds due to its high heating capacity of up to 120 kW. The water/water heat pump Sensor Solid in compact design offers all the necessary conditions for higher efficient heating and living comfort. The use of self-generated electricity from a photovoltaic system lets you use energy as efficiently and cost-saving as possible. Thanks to the combined possibilities of the Sensor Solid heat pump with various buffer storage and heat output systems, creating the perfect heating system for your building project. 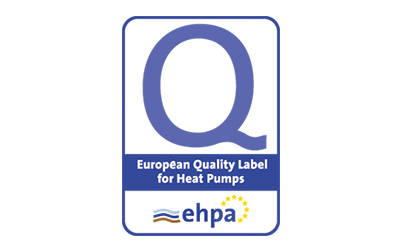 Quality assurance for heat pumps: The heat pump quality seal was introduced by the EHPA in 2009 to create uniform measurable standards in Europe, according to which the quality of the product and service can be assessed. The award in Austria is carried out by the national quality seal commission of Austria under the chairmanship of Prof. Hermann Halozan / Graz University of Technology. Other members of the national commission are made up of experts from the Vorarlberg Energy Institute, the Tyrolean Hydropower Plant as well as representatives of the board Wärmepumpe Austria Association and a representative of the Austrian testing institute (AIT: Austrian Institute of Technology). 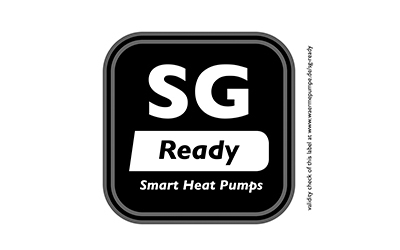 The SG Ready label is awarded to heat pump products that make it possible to integrate the individual heat pump control technology into an intelligent power grid. Quality management systems are the leading modern management tools per se. 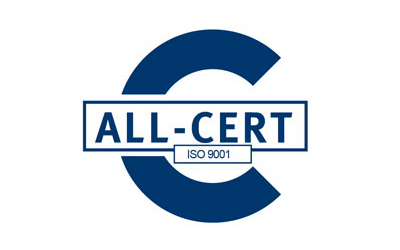 Based on the DIN EN ISO 9001 standard applied worldwide which enable companies to systematically design their conduct in such a way that the customer requirements are met. Meaning, the customer receives his product or the service exactly as he ordered it. A satisfied customer remains faithful to the supplier. The independent and external certification center ALL-CERT found that Heliotherm fulfills and complies with customer requirements. 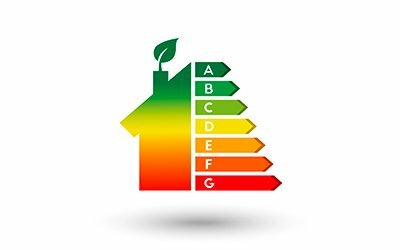 The EU Energy Label, already known to other electrical appliances (refrigerator, lighting, etc. ), has been mandatory since September 26, 2015 for space heating appliances and therefore also for heat pumps. The efficiency of heating and / or hot water systems is now better comparable. As a consumer, you benefit from a faster decision-making process with regard to an efficient product. The advantage of the heat pumps is clear, as a rule they reach the highest efficiency classes of A ++ & A +++. 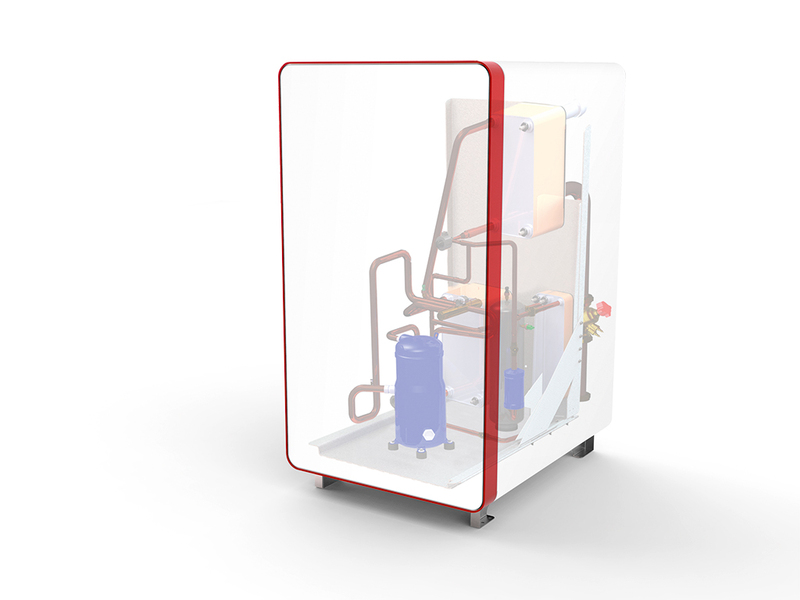 Class A is only physically attainable for gas or oil boilers. 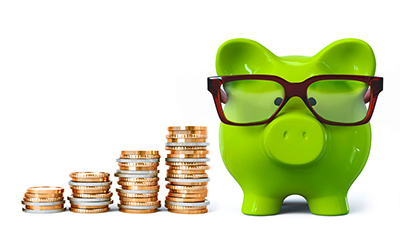 The high annual performance factors (SPF) are reached by Heliotherm heat pumps, obtaining maximum subsidies and grants from the federal, municipal or utility companies. Subsidy awards vary from country and region to region. By contrast, a conventional mechanical working fluid control, to a heat pump with the electronically controlled working fluid regulating device, patented dsi Technology® in the refrigeration cycle. This mechanism masters the difference in this cutting edge technology for higher efficiency. Additionally, more parameters can be taken into account and the expansion valve can respond faster to changes, adapting to the required operating conditions. Thanks to the patented twin-x cooling technology® exclusively by Heliotherm, unused energy can be extracted from the refrigeration circuit through a second special heat exchanger. The gained energy is delivered directly to the heating water. This process engineered by Heliotherm, contributes to an even better use of environmental energy. Since 1994 Heliotherm is a pioneer in construction and development of heat pumps. Modulation is part of this company's Stepping Stones of research and development of modulation and is therefore the technology leader in this application. 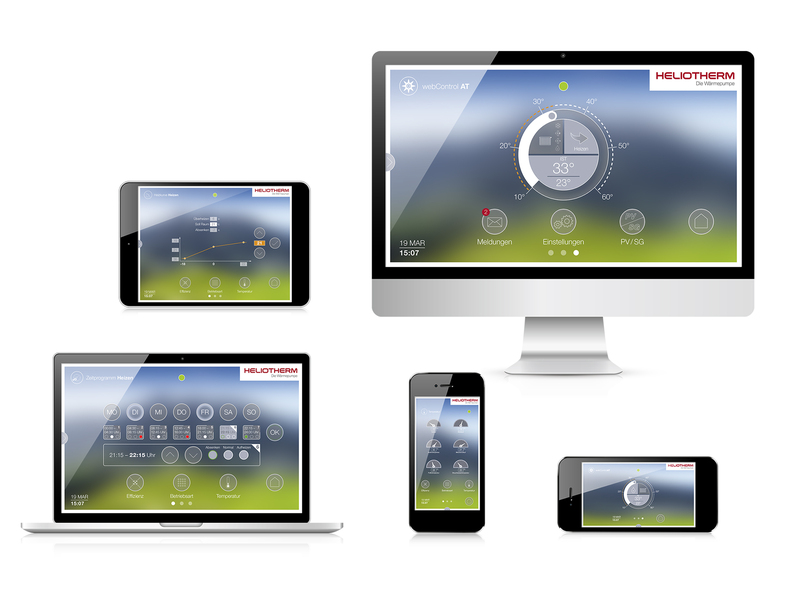 Heliotherm's stepless modulation technology has been proven for many years by its reliability and efficiency. 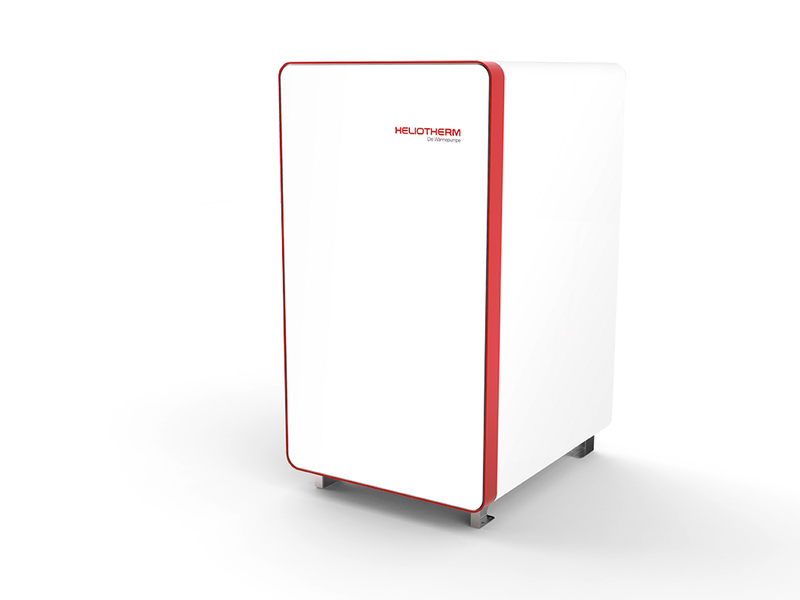 The Heliotherm modulation technology opens up entirely new possibilities for the application of highly efficient heat pumps. As needed by the heating demand, the modulating heat pump can achieve the desired performance. In addition, the heat pump is protected by a soft start up conduct and its lifespan is prolonged. 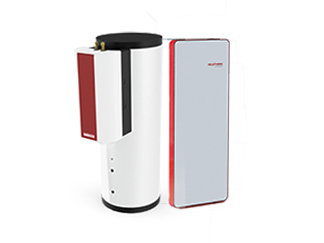 The fresh hot water system is optimally adapted to Heliotherm heat pump products. 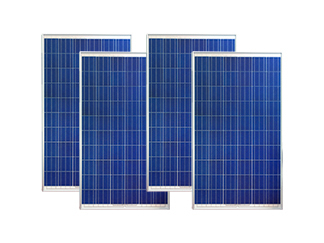 With the Heliotherm photovoltaic surplus regulation, the building becomes energy storage. Intelligent home automation can be centrally controlled with a variety of operating devices - on-site and on the road.